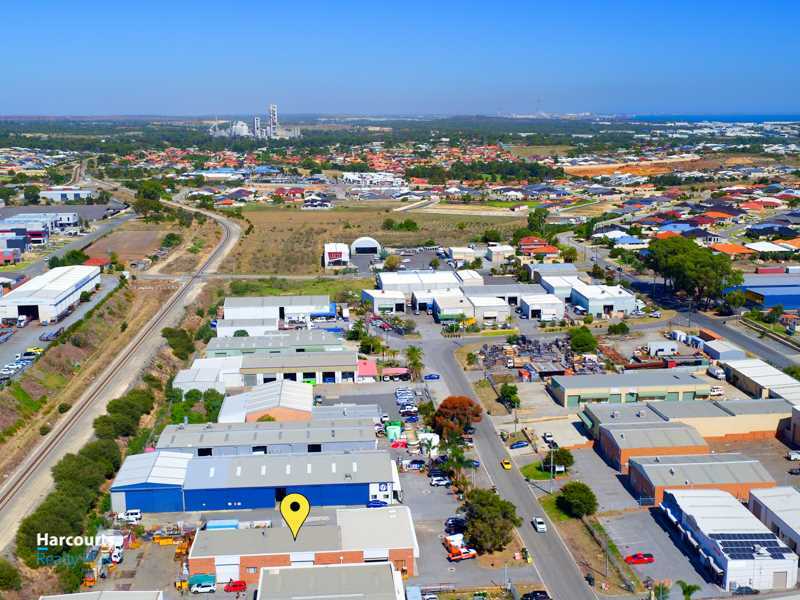 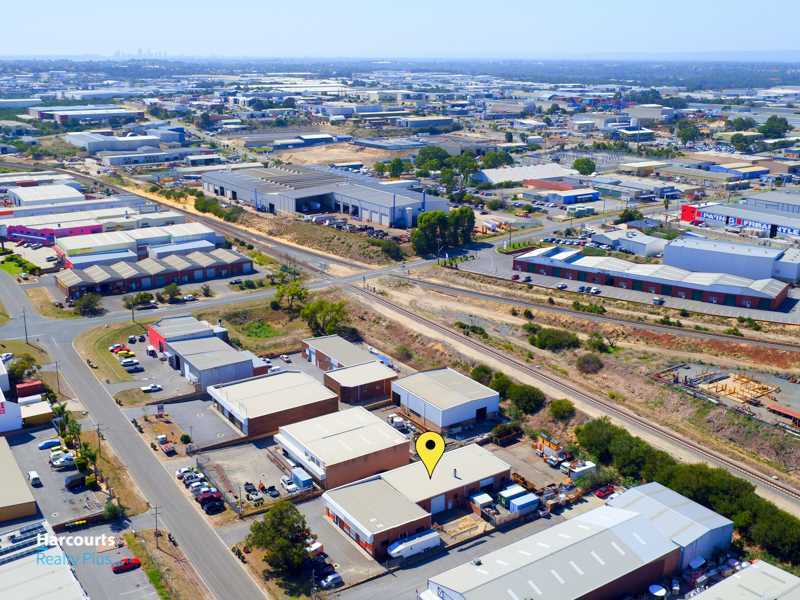 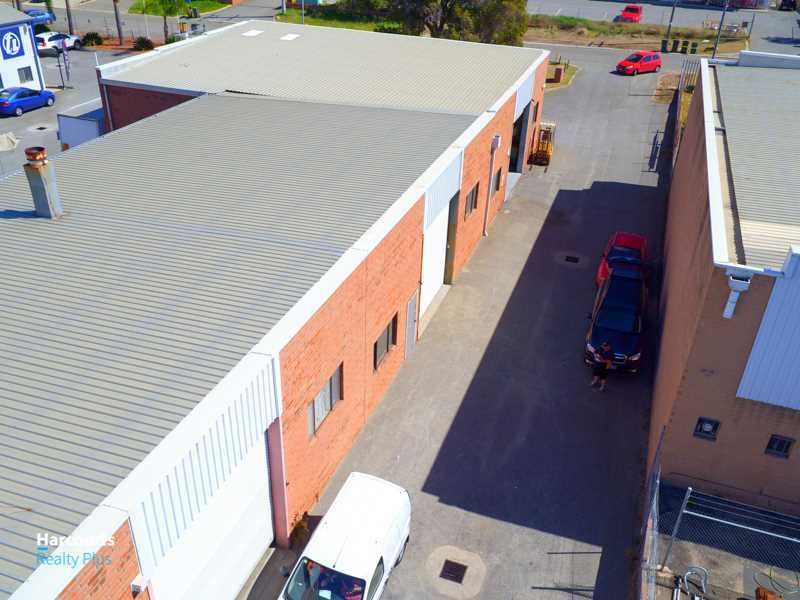 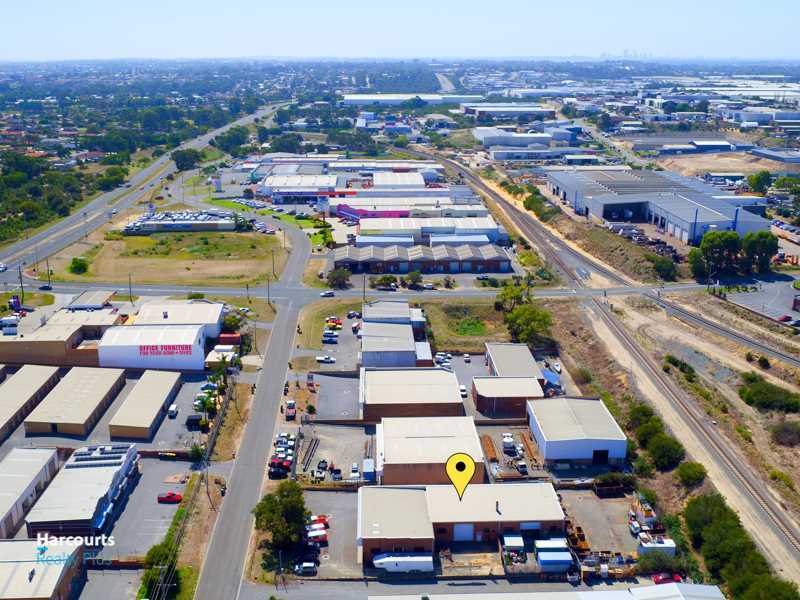 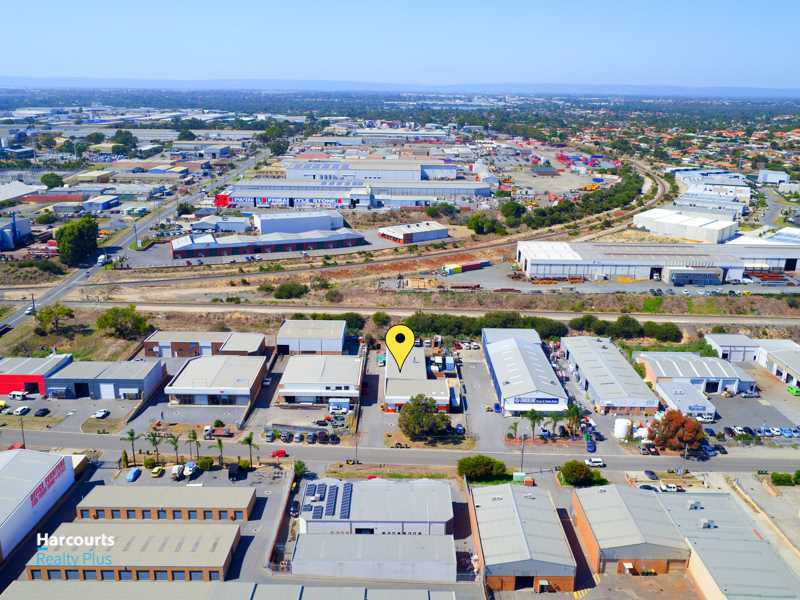 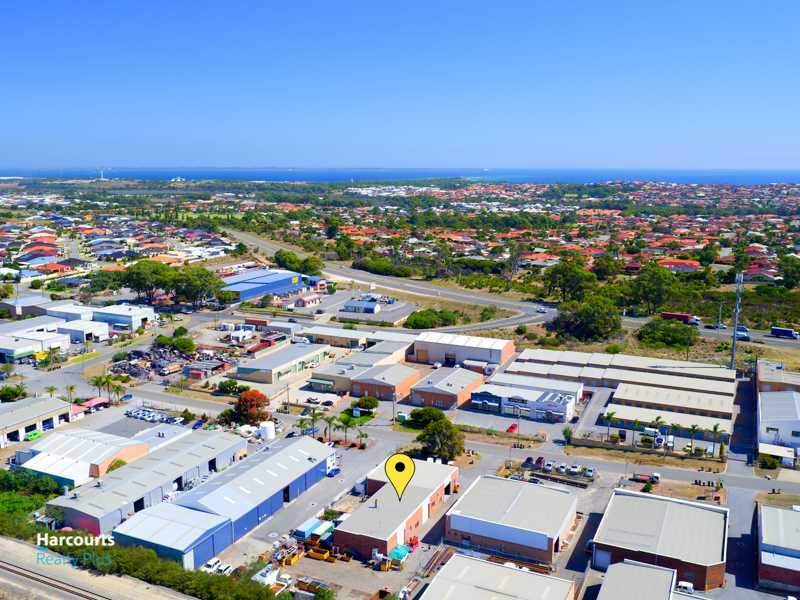 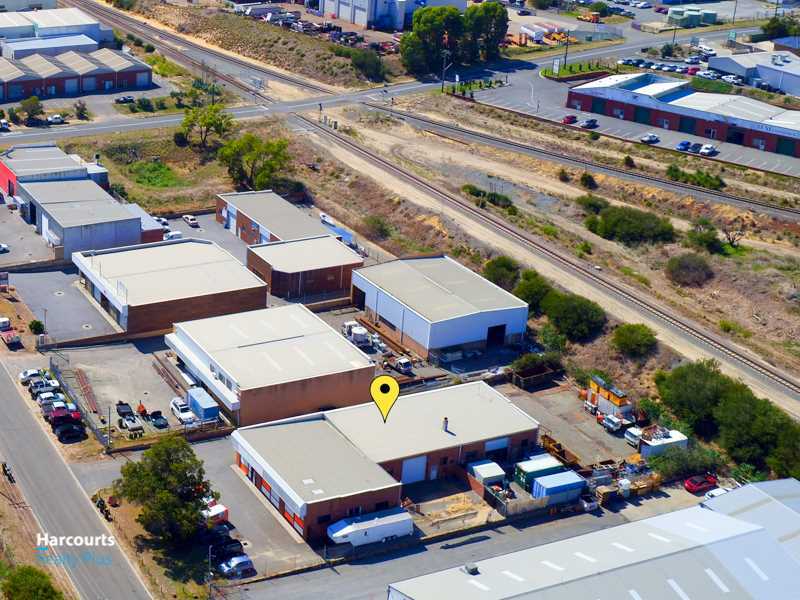 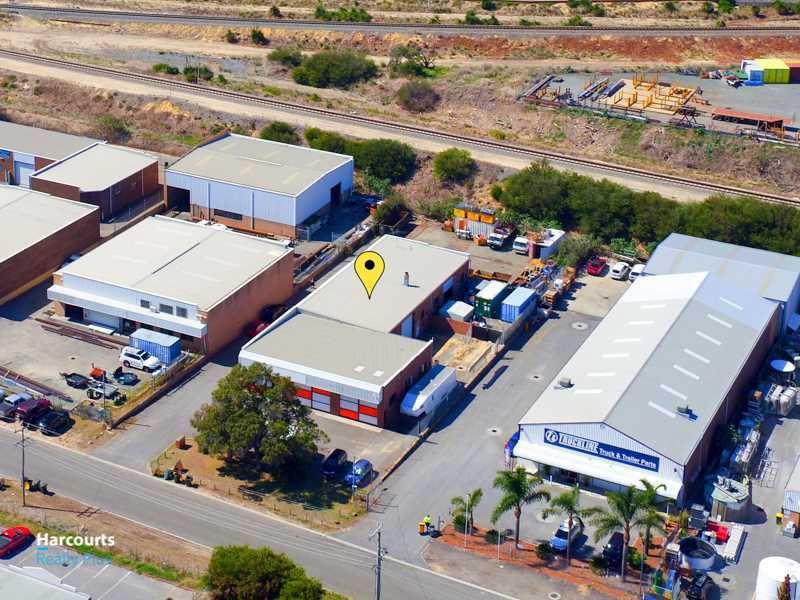 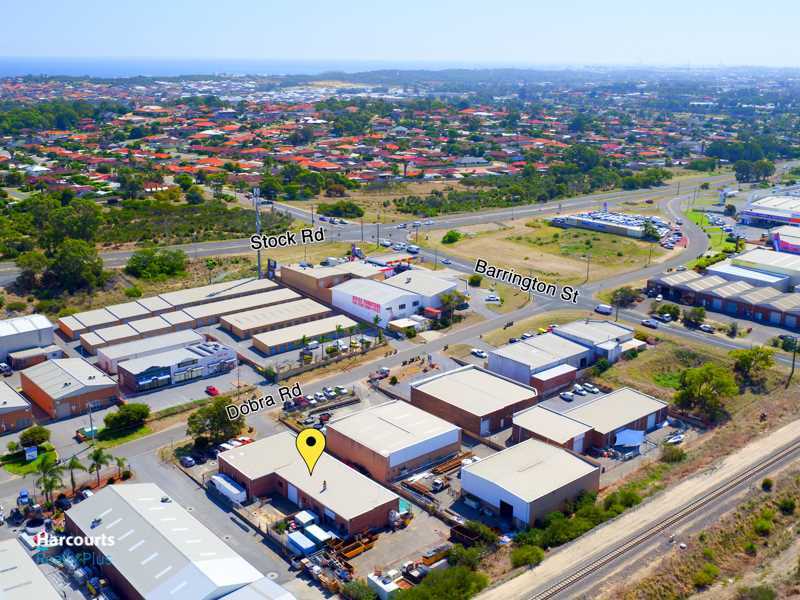 Conveniently situated in the heart of Yangebup Industrial area, with great access to Stock Road, Beeliar Drive through to the Freeway North and South, and North Lake Road is this well-presented factory/warehouse and office. 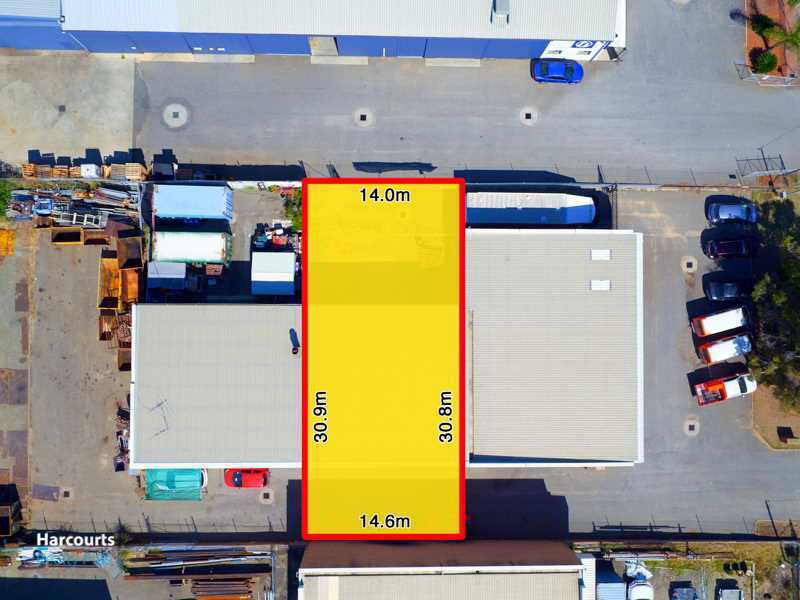 This property comes with all the features you need from a readily working factory unit/warehouse with its own separate office. 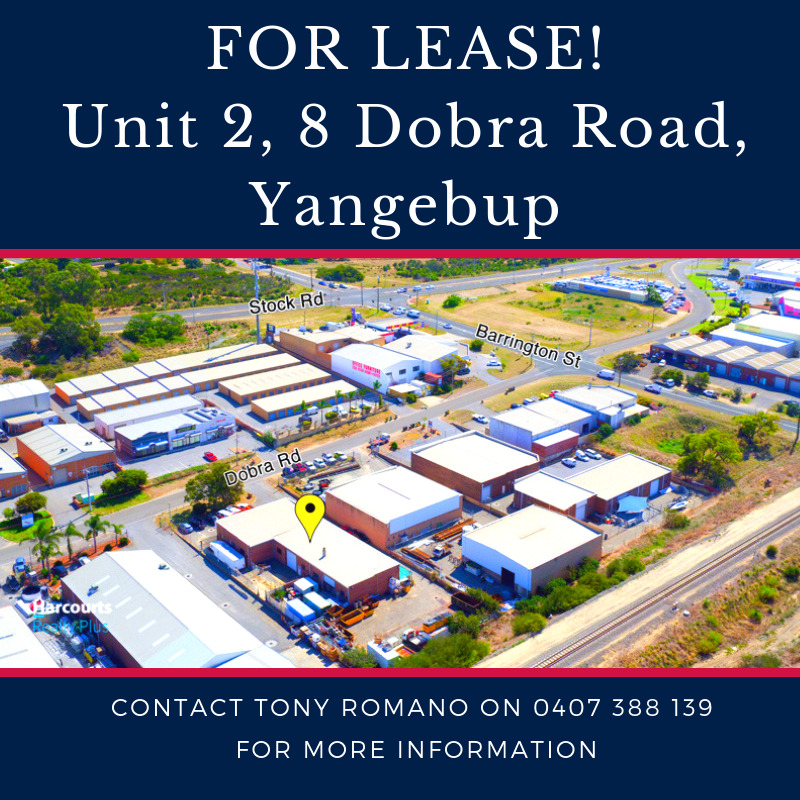 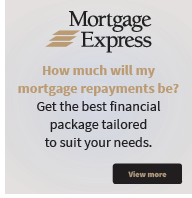 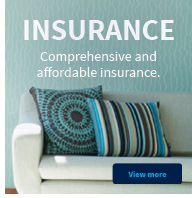 Please call Tony Romano 0407 388 139 for more information.